Join us for this Spontaneous Workshop! 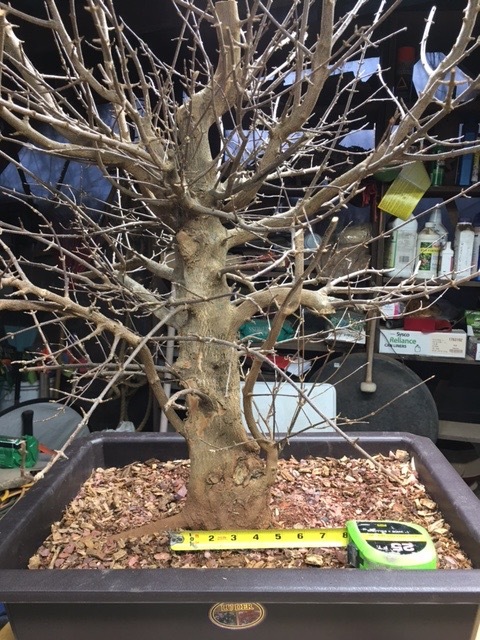 Learn professional techniques for root pruning and future styling agendas for your specific tree with Instructor, Morgan Alexander who has studied extensively with Boon Manakitivipart in California and taking special interest in deciduous trees. 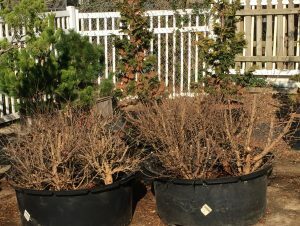 These freshly harvested tridents have amazing trunks, loaded with branches, and are ready to be potted up for training. PCB has a full line of perfect training pots. 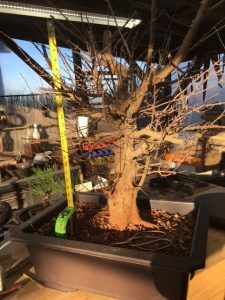 Click here to register for this exciting event at Plant City Bonsai. Premium Japanese soil will be used for potting. 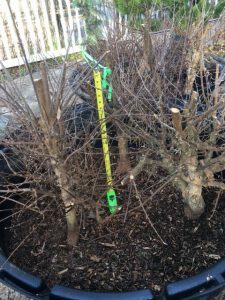 There may be an additional soil charge for larger trees. A light lunch will be available during this workshop.